The letter below is being distributed to all City of Newark residents expressing our support for Catherine Ciferni for Mayor of Newark. We hope you will join us in voting for her on April 9. 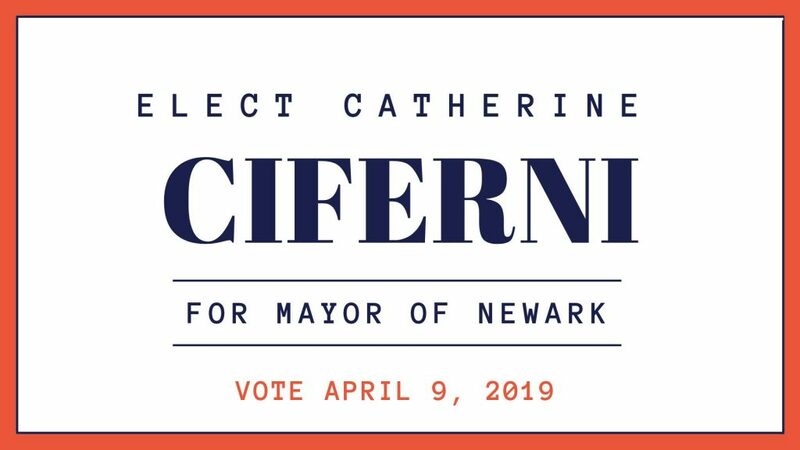 We are writing to ask you to vote for Catherine Ciferni for Mayor of Newark on April 9, 2019. We have known and worked with Catherine for many years and have been impressed with her grasp of city issues and commitment to government transparency and citizen input. Catherine will be a full-time mayor and will devote herself to solving some of Newark’s most pressing problems. Catherine understands that Newark is no longer a town but a city and that the community must look at its many pressing issues in a new way. She knows that young people who want to stay in Newark need to be able to find good jobs and housing that they can afford. She also understands that Newark is home to many families who love living in Newark with its parks and wonderful recreational activities. Catherine understands that development must be balanced with a continued high-quality of life for residents. She is well aware of the past city connections with developers and will work to make sure that the Mayor, the Council, and the city administration maintain appropriate relationships by strengthening the city’s Code of Ethics. Catherine is the type of leader who knows that cooperative efforts have a maximum beneficial value for the entire community. 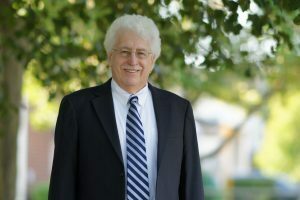 She will embrace the assets we enjoy as a college town and reinvigorate communication with the University of Delaware. We are fortunate to have a candidate like Catherine, a candidate of integrity and vision who cares about our city and its future. That’s why we will vote for Catherine Ciferni for Mayor of Newark on April 9, 2019. Please join us in supporting her election as the next Mayor of Newark.